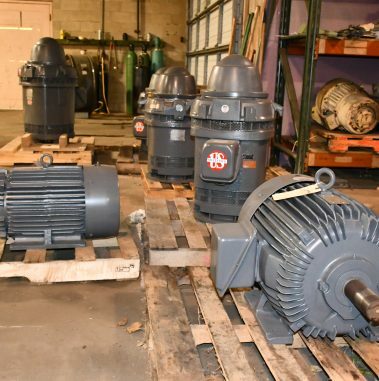 We have been providing East Peoria and surrounding counties with top quality electric motors and pumps. 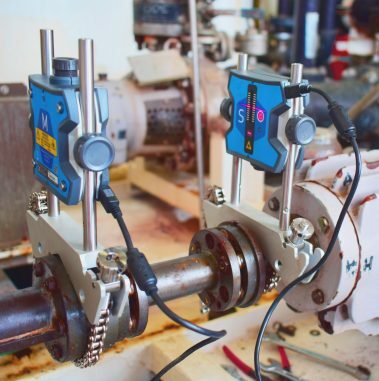 Maintaining residential, commercial and industrial properties with services including dynamic balancing as well as sales and service of all brands. 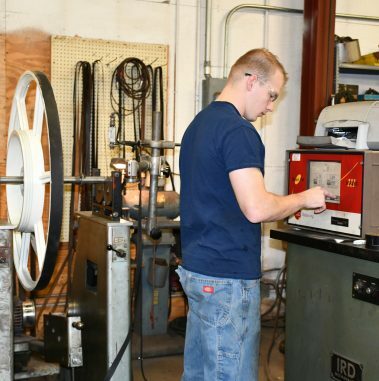 As an authorized service center of some of the industry’s top brands, we know how important it is to have on-site services. 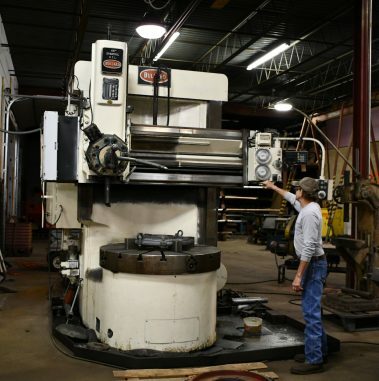 With our on-duty machinist, we can do in-house repairs, milling, and lathes in a breeze. We even have a service truck with a crane that is available for those heavier projects! 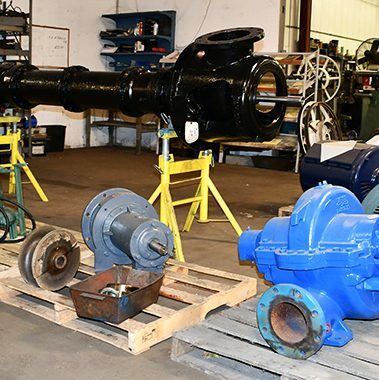 Electric motors and parts, Sewage and water pumps, Air compressor services, Parts and upgrade components, In-house Bridgeport and lathe, Sales, installation, and repairs, and Laser alignment.